Jessica and Elizabeth Wakefield are back!! 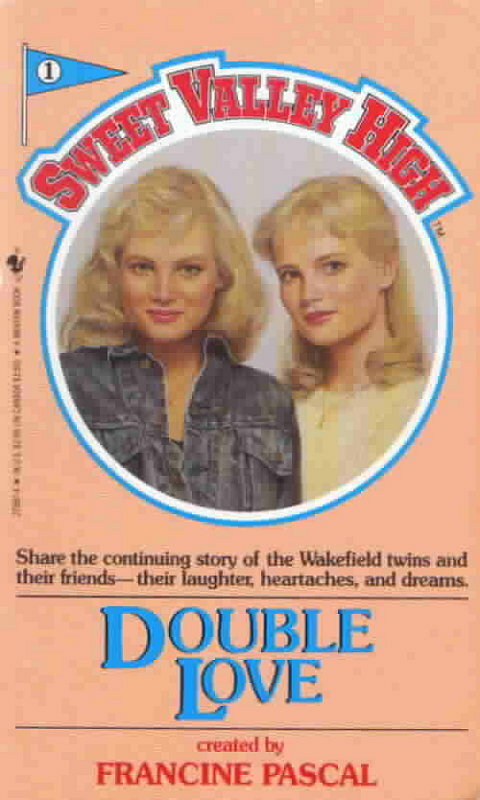 If you are anything like me, you grew up reading the Sweet Valley series starting when the twins were in middle school through college and now, next spring, there will be an update to the last book catching us up with them in current time (think ten years post college!) 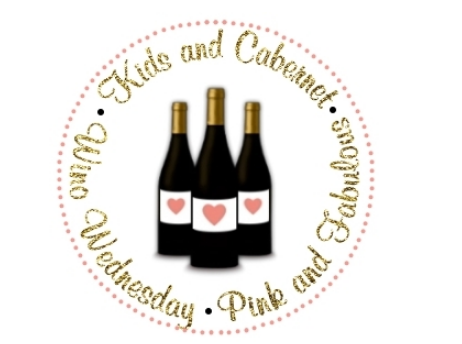 I don't know about you guys, but I am SUPER excited!!! omg this just made my night! I also think its high time for a Baby Sitters Club catch up too! !